Necklace featuring a handcut Three Legs of Man symbol. Available with or without a chain. 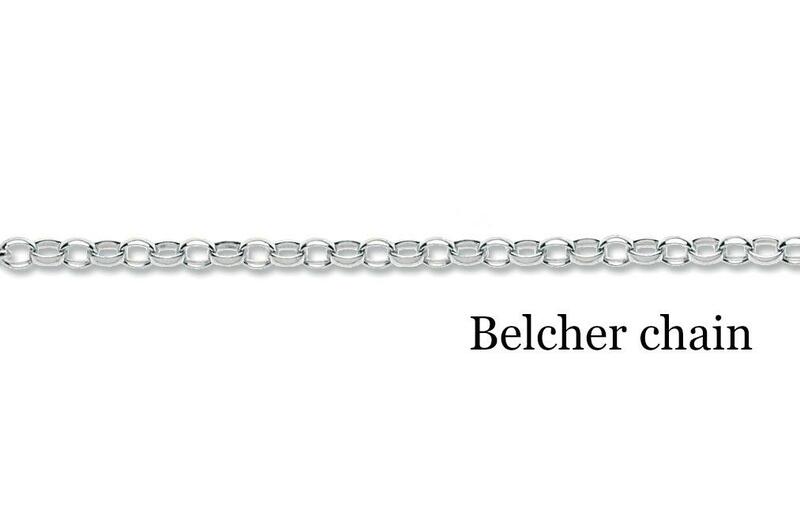 Should you require a longer length chain please contact us. The Three Legs pendant is hand crafted.....cut, sanded, filed and polished completely by hand. Orders are usually ready to be dispatched within 10 working days.